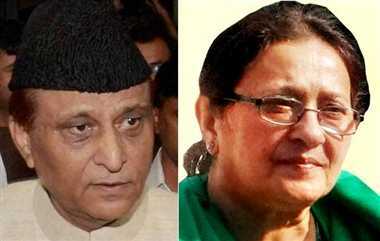 Political Journey • Azam Khan has been an MLA for 8 terms, every time from Rampur constituency. • Khan is currently a member of Samajwadi Party but had been a member of four other political parties between 1980 and 1992. • He was a member of Janta Party (secular) during his first term as an MLA. 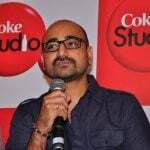 • During his second term, Khan was a member of Lok Dal. • It was his third term as an MLA; this time from Janta Dal. 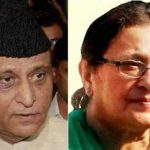 • Azam Khan was a member of Janta Party for his fourth term. • Khan then joined Samajwadi Party, became MLA for the fifth time. He has been a member of the same since 1993. 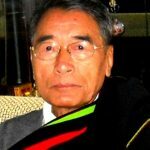 • He resigned from the post of General Secretary of the party on 17 May 2009. 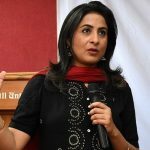 • During the 15th Loksabha elections, the surrounding controversies resulted in a crisis in the party. On 24 May 2009, Khan was expelled for six years, but the party later revoked his expulsion, and Khan again joined the party on 4 December 2010. Debut After graduating from Aligarh Muslim University in 1974, he worked as a lawyer. 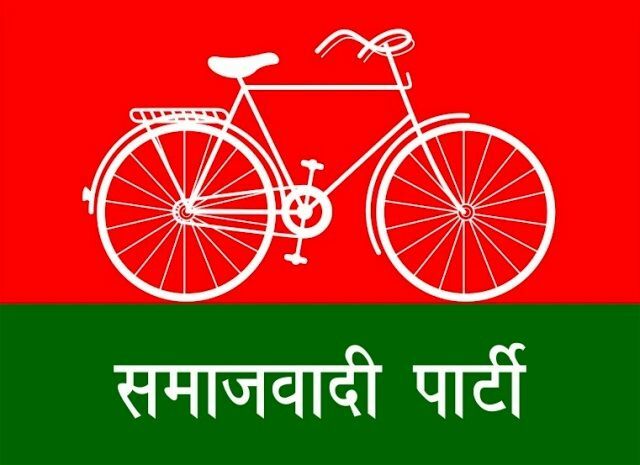 His political career started in 1980, when he first became the Member of Legislative Assembly of Uttar Pradesh. 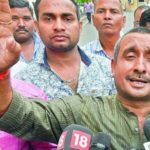 •It has been asserted that he pressured the police to not arrest the Muslim people during the 2013 Muzaffarnagar riots. • He later flashed into the headlines, when a team of 100 policemen and a sniffer dog was deployed to locate his missing buffaloes. 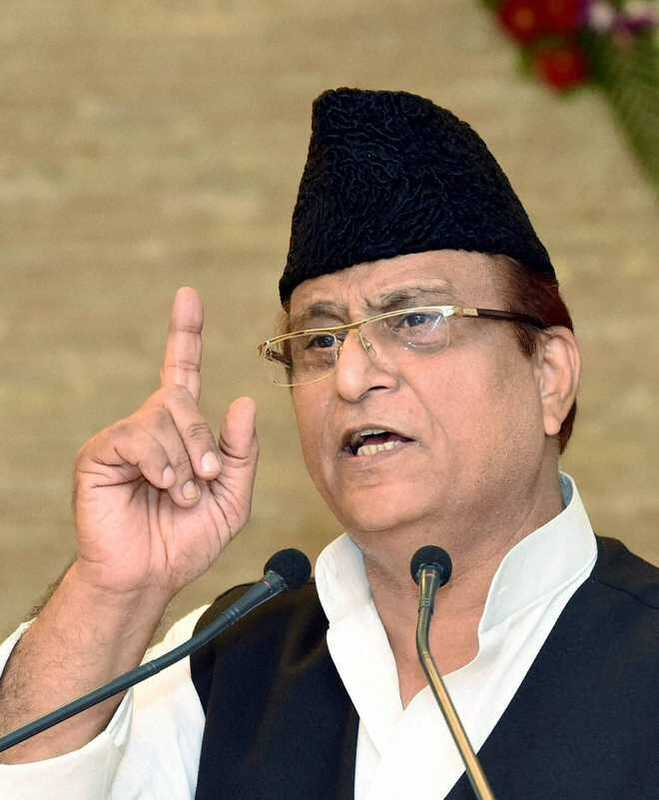 • Azam Khan, On 21 November 2014 commented that Taj Mahal should be handed over to the Wakf board, for which, he was widely criticised by the media, since, the Taj Mahal belongs to the whole nation and not just one community. • On 3 October 2015, Khan quoted that (BJP) MP Mahesh Sharma should be arrested for the conspiracy to commit the murder of a man for eating beef in the Dadri village of Bisara. • Azam Khan made it to the spotlight when he made a controversial comment about the November 2015 Paris Attacks. He said, "The Paris terror attacks were the result of the action of global superpowers like America and Russia and history will decide who is a terrorist." 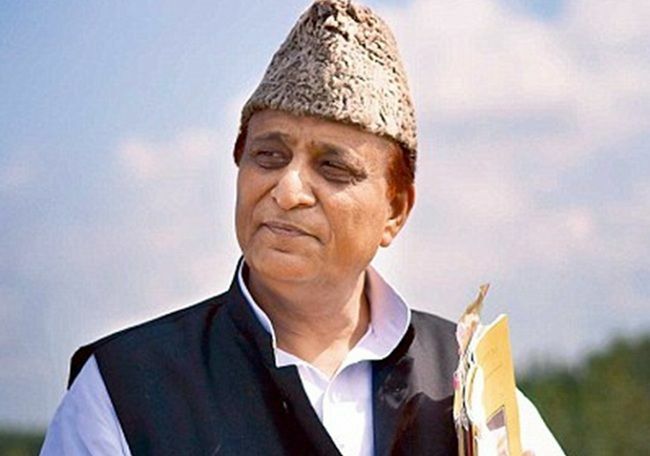 Azam Khan was born in Rampur, Uttar Pradesh, India. Khan attended Aligarh Muslim University and graduated in 1974. Before jumping into politics, Khan served as a lawyer. He has been a Member of Legislative Assembly for 8 terms. 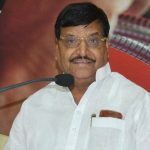 Azam Khan is the second longest serving MLA, after Ganpatrao Deshmukh (11 times). 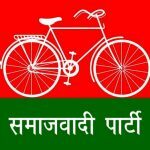 Before Samajwadi Party, he had been a member of four other political parties.